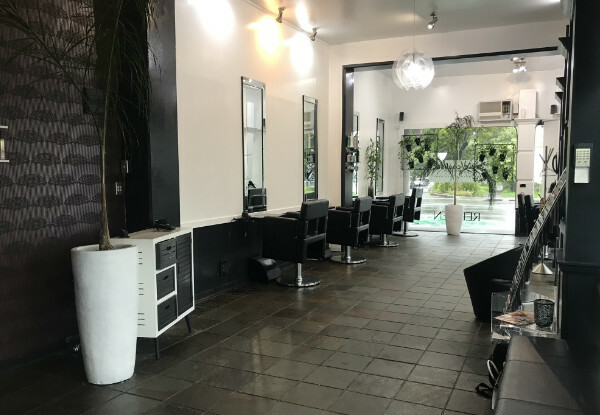 Escape to Style Counsel to experience total bliss, their stylish and comfortable salon is the perfect destination for you to rejuvenate and update your precious locks. 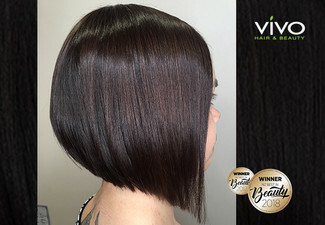 The team are dedicated to providing top quality treatments, so whichever package you choose you can be sure you will receive the best possible service, and high-quality products from brands such as Redken and Joico. With complimentary car parking down Dommett Avenue, Style Counsel goes the extra mile to provide a more than comfortable experience for their clients. 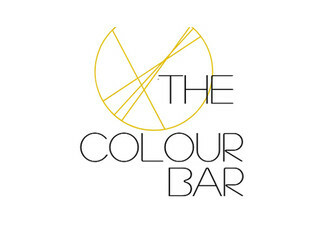 Grab a hair colour package incl. 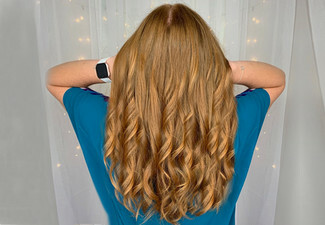 Redken or Joico shampoo, conditioning treatment, toner and $20 Return voucher from Style Counsel. 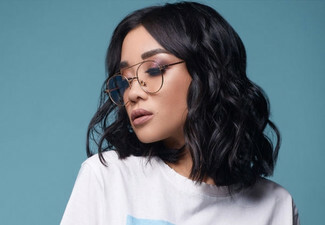 Style Counsel is the ultimate hair salon if you’re after a new look, getting made up for a special occasion, or just because you deserve some pampering. 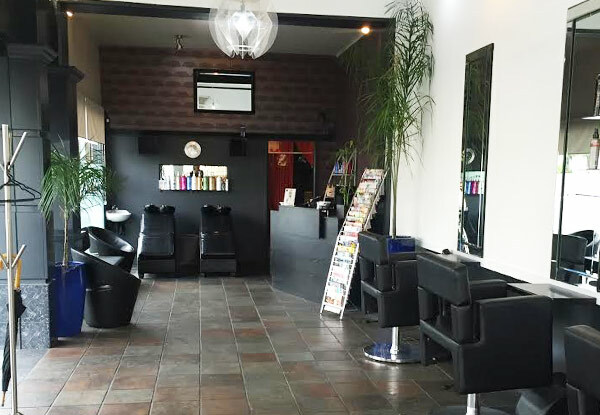 They offer stylish, comfortable surroundings and our friendly hairdressers in Auckland are always happy to offer helpful suggestions. 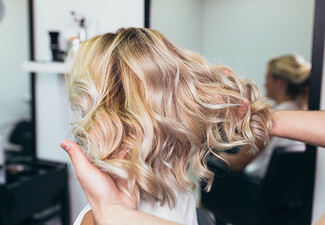 Style Counsel has been located in the Newmarket area for many years and they pride themselves on being one of the few hairdressers that offer a one-to-one service. 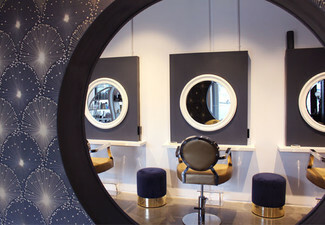 With that, you are guaranteed of a senior stylist’s undivided attention. Bookings essential. Subject to availability. New clients only. Must be used in 1 visit by 1 person. Maximum 1 coupon per booking. Toner included for regular hair. 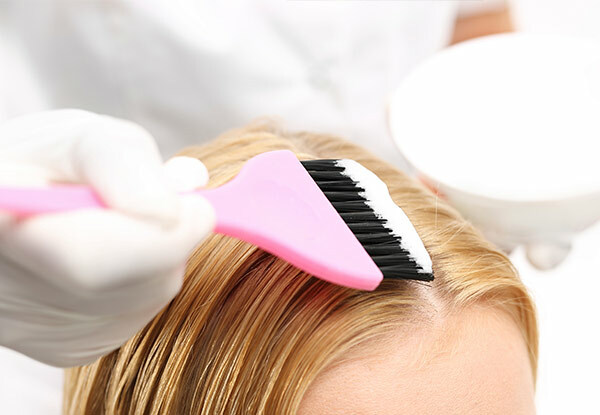 For extra long or thick hair an additional toner charge of $25 may apply, at the hair stylists discretion. You will be advised before treatment begins. Hairstyle cut or just a trim is available at extra cost, inquire directly with the merchant. 24-hour cancellation or coupon is void. Return voucher must be used within 6 months of voucher expiry. Not valid on public holidays. No refunds unless required by law. No cashback. Not to be used with any other offer.